Welcome to our page on South Carolina! 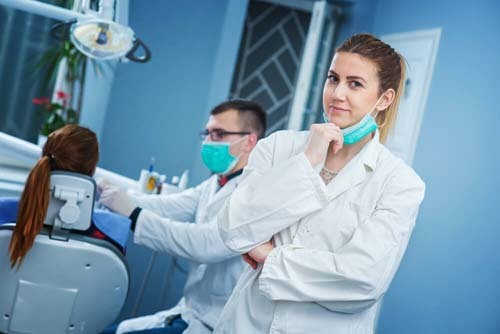 Most likely you came here for one specific reason, you have currently found yourself in a predicament that requires you to acquire knowledge of where the closest dentist is that is willing to take on your oral emergency. We believe we can help you with that. You see, this page is meant to accomplish a number of things but without a doubt our number one priority is to help you locate the closest 24 hour emergency dental care center. Again, we want to reiterate the fact that this page was specifically designed for visitors who live in South Carolina. If you don’t live in South Carolina then we recommend visiting our homepage and finding your state. Just because our priority is to help you find dental care that doesn’t mean that this page only serves that purpose. The fact of the matter is that this page is meant to prepare you financially and physically for going to the dentist under emergency circumstances. We have also made a point to inform you about the state of oral care in your state so you can be informed. Let’s dive in, what do you say? Yes, South Carolina ranks poorly in just about every major oral health statistics we looked at. Normally we are more lenient if the state is below the national average by a couple of percent but in this case, South Carolina was well below that mark. However, we don’t want you to get the impression that we are only focusing on the negative aspects of your state. There is a bright side to this. Our best guess would be that emergency situations (like the kind you are in right now) are common in your state therefore, whichever dentist you decide to visit has probably seen what you are experiencing and knows exactly how to fix it. We highly recommend that you are all squared away insurance wise before you think about visiting a 24 hour emergency dentist. Simple, going to the dentist is a lot more pricey if you go without insurance. Unfortunately, over 20% of your state remains uninsured. This is well above the national average of 16% (according to statehealthfacts.org.) So, having insurance will definitely help cut your emergency dental bill down. The lowest plan cost $11.38 per month. The highest plan cost $44.48 per month. The average plan in South Carolina will cost you $22.15 per month. You may not know this but we consider emergency dentists to be completely different then your “regular dentists.” Maybe you have a regular dentist and maybe you don’t. The fact of the matter is that if you are in an emergency situation sometimes your “regular” dentist won’t see you. This leaves you stuck in limbo really stressed out. Allow us to take all of that stress and make things as easy as possible for you. We have researched the top emergency 24 hour clinics in South Carolina and compiled our research on a city by city basis. This means that all you have to do to locate the closest emergency dentist to you is to pick the closest city to you. 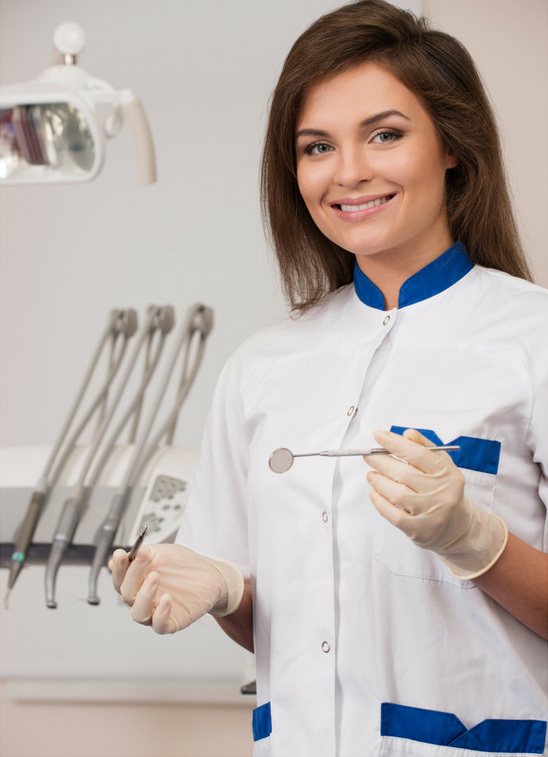 From there we will provide you with everything you will need to know about the dentists in that area. Good luck! 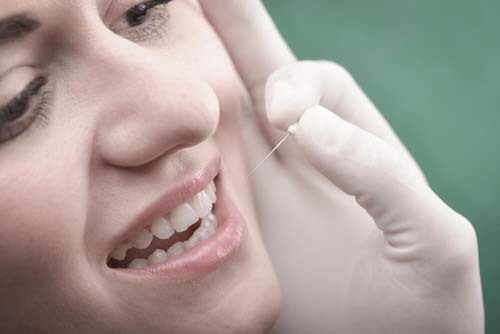 South Carolina Immediate Care Emergency Dentists - Click to Call Now!